Each of the open-plan rooms have tea and coffee making facilities and toasters. Hairdryers, heaters and electric blankets are also provided. All rooms are non-smoking, and the beds feature thick mattress toppers. 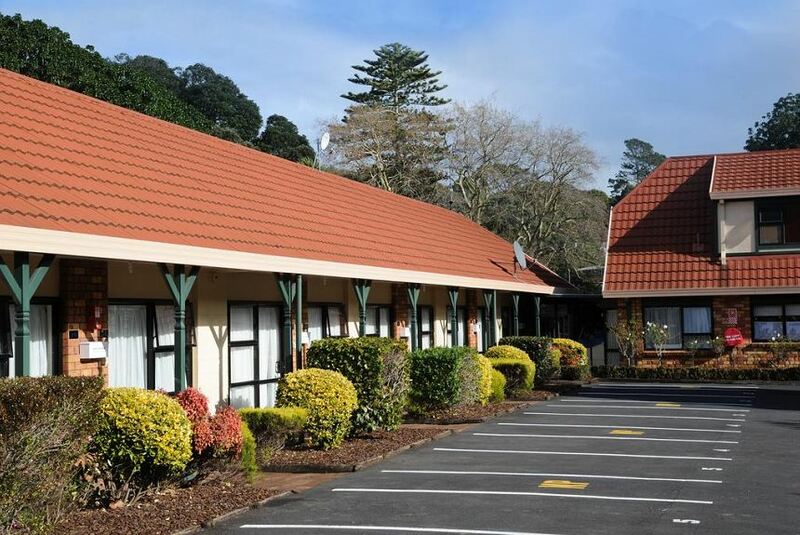 Laundry facilities are available and breakfast is also available on request. Free car parking directly outside each room is provided. Eden Park Stadium is 10 minutes’ drive from The Tudor Court, and you can drive to ASB Showground in 3 minutes. Auckland Convention Centre is an 8-minute drive away, and the airport is 20 minutes away.